…take mobile seriously – don’t simply show a stripped down desktop version. It’s a message that rings true here at Reverse Delta, where we’ve been banging the drum for responsive design and careful mobile layout for years now. 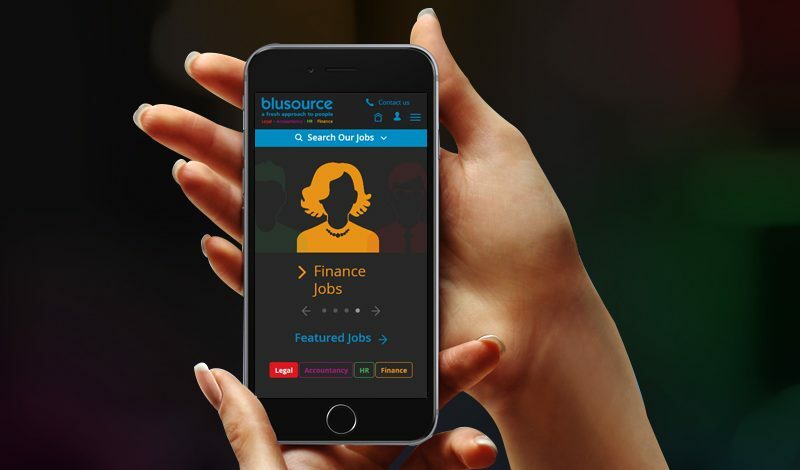 In the recruitment sector we’re now seeing over 50% of activity coming from some form of mobile or tablet device, so they’re not users you can afford to ignore.